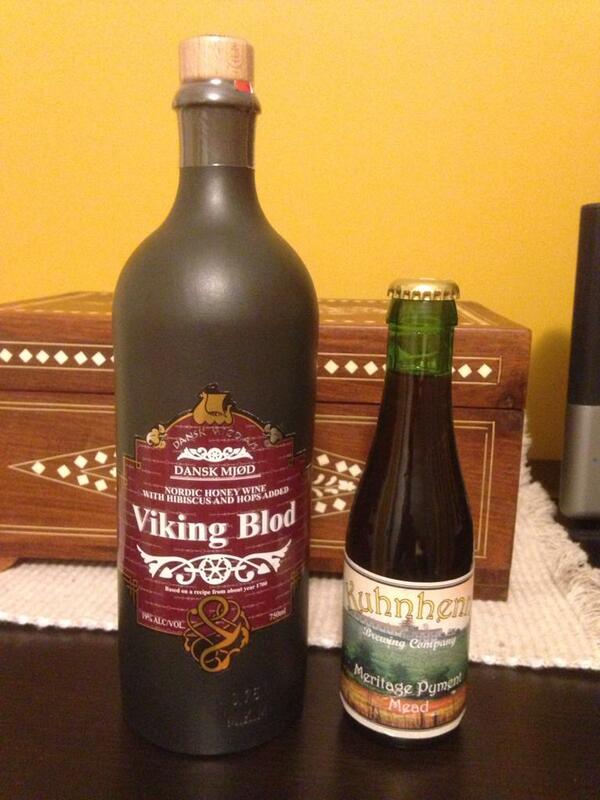 I just procured my mead along with ecib. 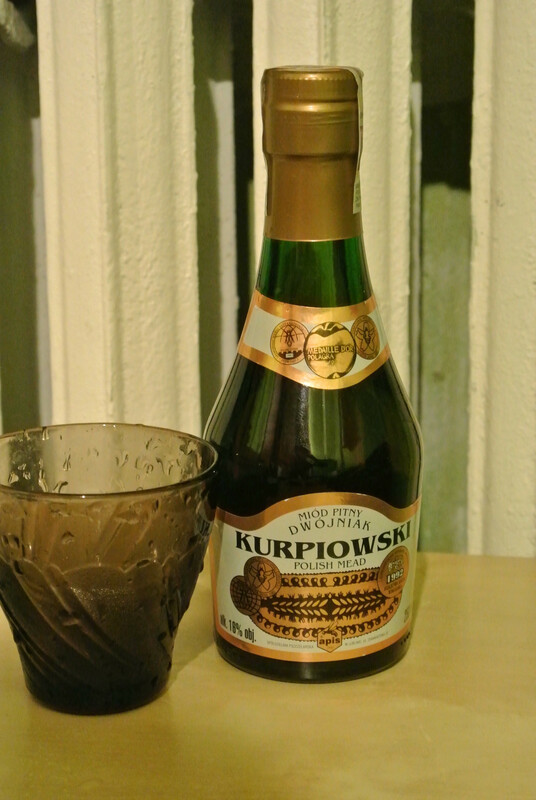 I look forward to raising a glass with you all on IRC. I'll post earlier in the day to kick things off. Let me know if you'd like to be added or removed from the list. Ugh. Winter's last hurrah (giant dump?) is expected overnight and into tomorrow, and because I have to open tomorrow at 6:30 am I have taken a hotel room close to work. I am sorry- cheers, all you mead drinkers! I just shoveled snow and ice sheets from my drive for two hours. I may break into the mead early. Dunno how the Vikings did it. I would like to removed from the list once and left on it once, because I get two emails at the moment. 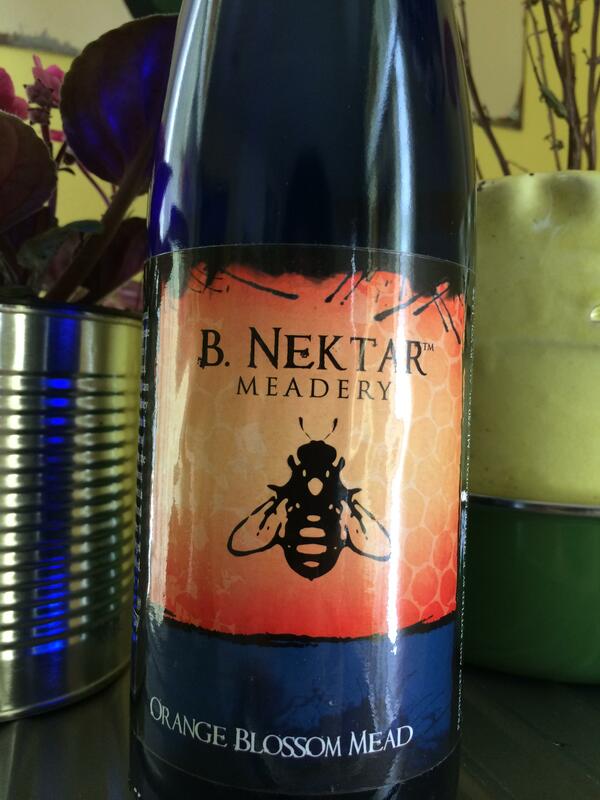 A mead made locally in Michigan, which actually has more mead producers than many places in the nation. Looking forward to this. I've always wanted to try mead though it seems like the kind of beverage I probably wouldn't like (too sweet). We'll see how this goes. Well, here's the thing. I am not fond of mead and especially not willing to buy a whole bottle of it. My current plan is to drink another mixed beverage to which I've recently been introduced - I forget what it's called, but it's a 1:1 mix of malbec and Coca-Cola, yes Coca-Cola - and partake. Are we on at 10? A little late for me but because, as ijustcantanymore mentions, the snow that's going to pummel us, I will be working from home tomorrow and can afford to stay up a little later. I hope no one terribly minds my deviation from the norm. I'm looking forward to it! I would suggest checking out the IRC prior to the meet up to ensure that its working properly. That way you can find a suitable alternative if it's not. Yeah about that, we moved the IRC to freequest right? As of now there is more people on the 64chan one but i remember logging in a few days ago and I was told the IRC moved to freequest. The Chaucer's is better than expected, especially after heating and spicing, which was kinda fun. I have Hoegaarden as backup and some patties on the grill. Well, gang, it looks like we're getting a foot of snow tomorrow, which nixes my plan of stopping by the local mead shop tomorrow. I'm still going to try to join in a day or two late on this one.